Was your vehicle recently damaged or burglarized? Do you need auto glass replacement services for your windows, mirrors or windshield? 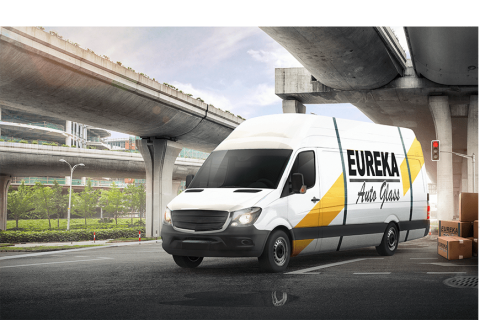 At Eureka Auto Glass, it is our aim to make your auto glass needs one less thing to be concerned about. We’ll take care of your vehicle quickly and professionally so you can focus on other things. Just fill out the form to book an appointment with us today. We’ll contact you a call to confirm, provide you with your quote and get you fixed up fast! When you need auto glass services, you need technicians with skill and experience. We employ only the most knowledgeable experts to provide all of our installation, repair and replacement solutions. Our team uses only the highest-quality materials to fix all sorts of problems to enhance the safety of your cars, trucks, SUV’s, RV’s and more. In-store or Mobile?I'll come to EurekaCome to me please!